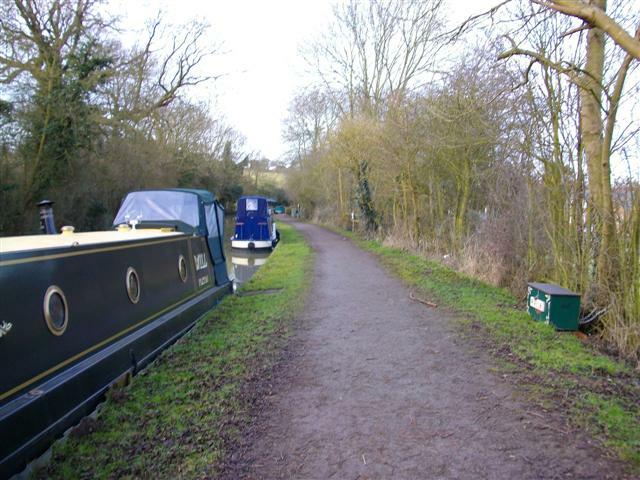 Located just a short walk from the fascinating location of Foxton Locks, Foxton Village moorings enjoy an idyllic spot on the Grand Union Canal. Foxton village is approximately half a mile from the Locks and has some local amenities and pubs. Market Harborough, approximately four miles away, has a wider selection of supermarkets, shops, and banks. The site is approximately 130m long and provides space for up to five vessels moored against the towpath. 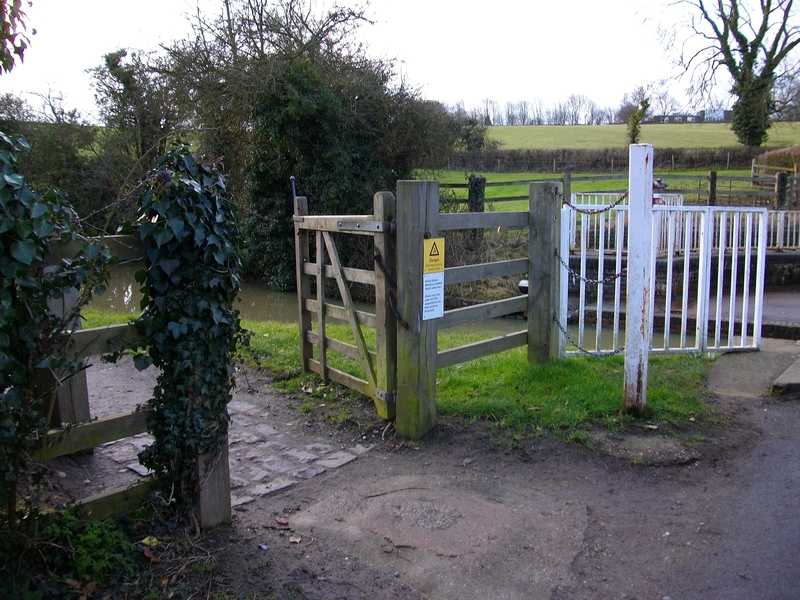 The mooring site is 185 metres to the east of Bridge 4, Foxton Swingbridge, in the centre of the village. Access is from Swingbridge Street (off Langton Road) and through the gate next to the bridge. Foxton is approximately 1.5 miles south of the main A6, taking Langton Road. Facilities, including drinking water, pump-out, rubbish and elsan disposal, are at Market Harborough Basin, approximately 5 miles to the south east. Drinking water, rubbish and elsan disposal are also available at Foxton Locks, just three quarters of a mile west of the moorings. 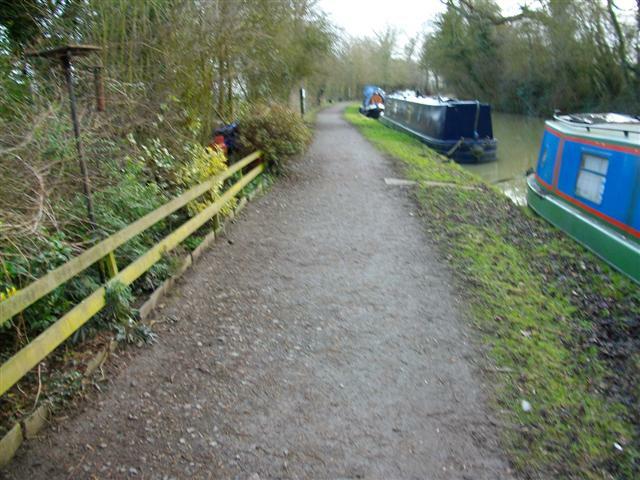 There is a wide level, stone towpath and grass verge which runs the full length of the moorings. This provides a cycle/walking route to Market Harborough.